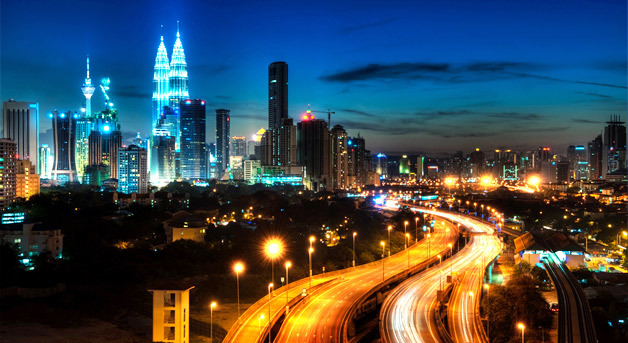 We were recently invited to Kuala Lumpur, Malaysia to run a two-day executive programme on Product Launch Marketing. Executives from Toyota, Bank Islam Brunei Darussalam, Chemical Company of Malaysia, IDLC Finance, Roche Diagnosticsm, Tupperware Brands and others attended the session. In the palatial setting of the JW Marriott in downtown KL the delegates applied a range of practical product launch marketing techniques that help reduce the risk associated with product launch and subsequent marketing. These included customer profiling, jobs-based analysis, portfolio planning, customer lifetime value analysis and brand development / positioning. Throughout the two days numerous case studies and analytic techniques were introduced to supplement the key themes. Commenting on the session Darren Coleman notes.